We worked with The Hogan Group for both the sale of our condo and the purchase of our new home and we couldn't have asked for a better experience. 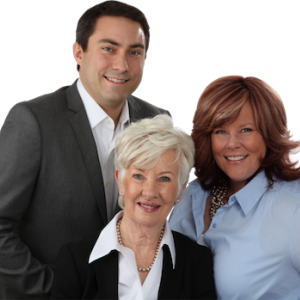 They are an extremely knowledgeable, patient, and positive team to work with. The Hogan Group really took the time to get to know us, our budget and our wants and needs. Because of this, they were able to help us find our dream home! I highly recommend this team!